The Kiwi group is comprised of children aged two years. 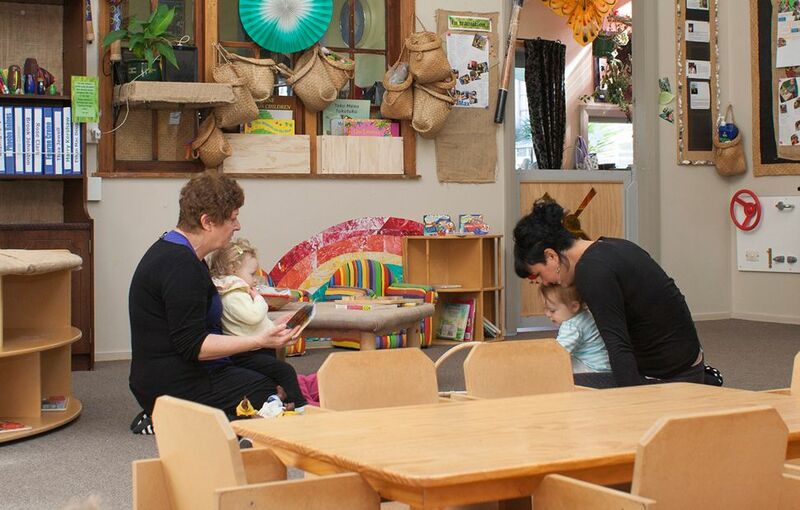 The Kiwi group learning programme draws from a variety of philosophies however our over arching framework is guided by New Zealand’s early childhood curriculum, Te Whākiri: He Whāriki Mātauranga mō ngā Mokopuna o Aotearoa. Weaving into the whāriki of this framework we have taken aspects from RIE, Reggio Emilia, Rudolf Steiner and Montessori and merged them together to create a unique environment for our tamariki. We encourage you to participate and share with us regarding your child’s learning journey as we see you as your child’s first teacher. However, during their day with us, your child will be provided time and space for a natural progression through self discovery enhancing their emotional, cognitive, and physical well being. 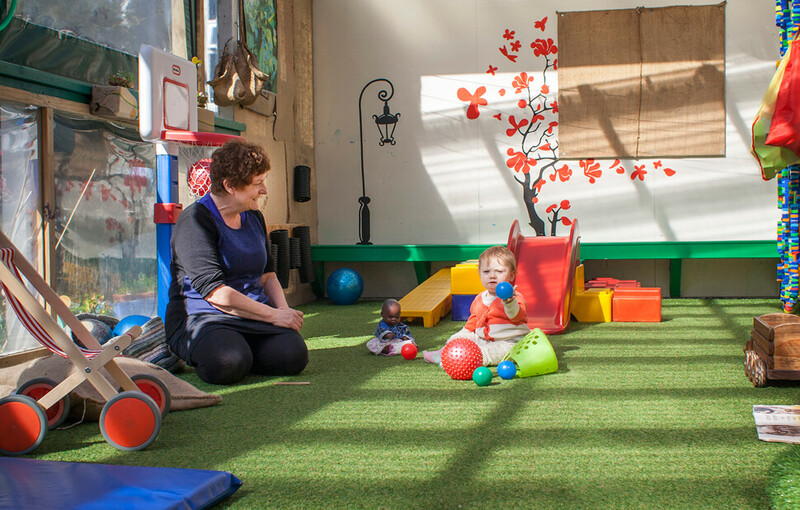 Through daily routines and regular events we will support your child to develop their independence and encourage them to learn alongside others. When it comes time to transition to the Tuatara’s we will walk with your child to ensure the smooth continuation of their journey of learning and growth.